EFF filed papers with the court in its long-running Jewel v. NSA mass spying case today that included a surprising witness: Edward Snowden. Mr. Snowden’s short declaration confirms that a document relied upon in the case, a draft NSA Inspector General Report from 2009 discussing the mass surveillance program known as Stellar Wind, is actually the same document that he came upon during the course of his employment at NSA contractor. Mr. Snowden confirms that he remembers the document because it helped convince him that the NSA had been engaged in illegal surveillance. Mr. Snowden’s declaration was presented to the court because the NSA has tried to use a legal technicality to convince the court to disregard the document. 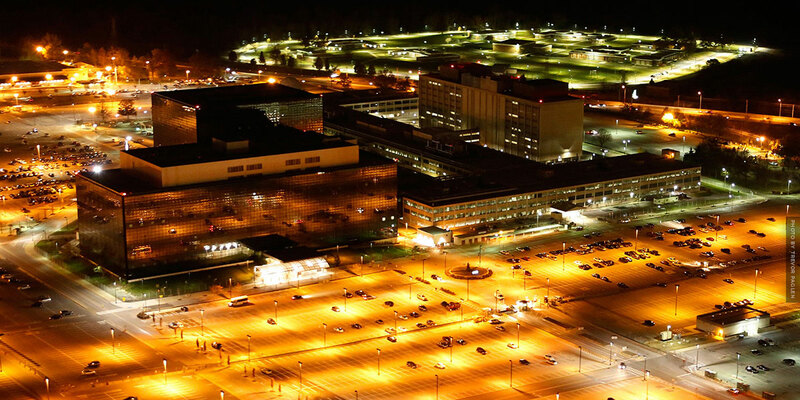 The NSA has refused to authenticate the document itself. This is important because documents gathered as evidence in court cases generally must be authenticated by whoever created them or has personal knowledge of their creation in order for a court to allow them to be used. The NSA is claiming that national security prevents it from saying to the court what everyone in the world now knows: that in 2009 the Inspector General of the NSA drafted a report discussing the Stellar Wind program. The document has been public now for many years, has never been claimed to be fraudulent, and was the subject of global headlines at the time it was first revealed. Instead of acknowledging these obvious facts, the NSA has asserted that the plaintiffs may not rely upon it unless it is confirmed to be authentic by someone with personal knowledge that it is. During the course of my employment by Dell and Booz Allen Hamilton, I worked at NSA facilities. I had access to NSA files and I became familiar with various NSA documents. One of the NSA documents I became familiar with is entitled ST-09-0002 Working Draft, Office of The Inspector General, National Security Agency, dated March 24, 2009. I read its contents carefully during my employment. I have a specific and strong recollection of this document because it indicated to me that the government had been conducting illegal surveillance. The government took a similar unfounded position with regard to another document – an Audit Report by the NSA in response to a secret FISA Court Order – that it produced to the New York Times in response to a Freedom of Information Act request. The Vice President and Deputy General Counsel of the New York Times David McCraw, provided a simple declaration to authenticate that document. “Everyone knows that the government engages in these surveillance techniques, since they now freely admit it. The NSA’s refusals to formally ‘authenticate’ these long-public documents is just another step in its practice of falling back on weak technicalities to prevent the public courts from ruling on whether our Constitution allows this kind of mass surveillance of hundreds of millions of nonsuspect people,” said Cindy Cohn, EFF’s Executive Director. Mr. Snowden and Mr. McCraw’s Declarations are part of EFF’s final submission to the court to establish that its clients have “standing” to challenge the mass spying because it is more likely than not that their communications were swept up in the NSA’s mass surveillance mechanisms. These include telephone records collection, Internet metadata collection, and the upstream surveillance conducted, in part, at the AT&T Folsom Street Facility in San Francisco. Mr. Snowden’s declaration joins those of three additional technical experts and another whistleblower whose declarations were filed in September. The court has not set a hearing date for the matter.